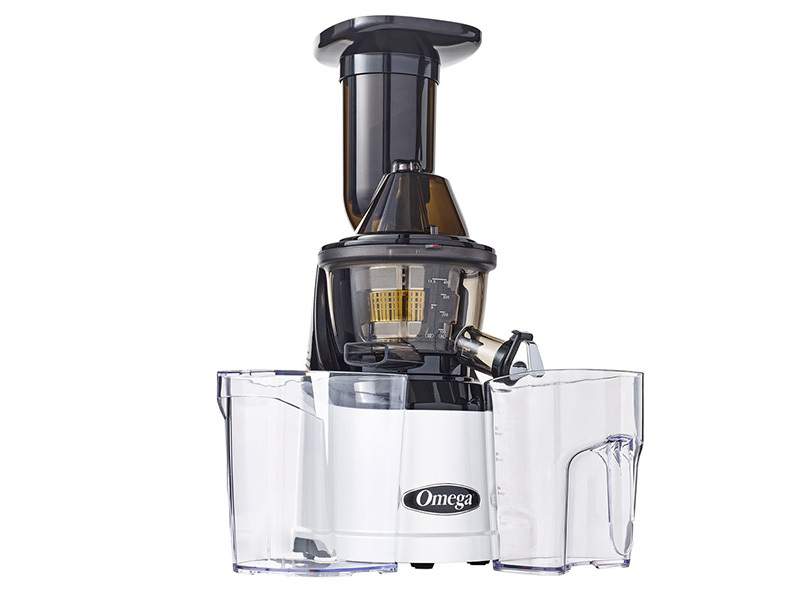 Best Cold Press Juicers | Oscar Juicers | Omega Juicers | Angel Juicer | Greenis 404 The requested product does not exist. 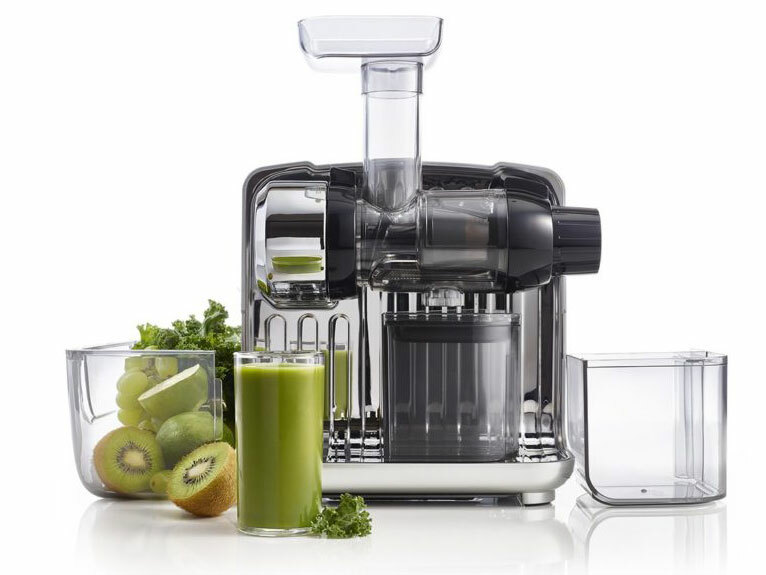 We sell the best cold press juicers available. 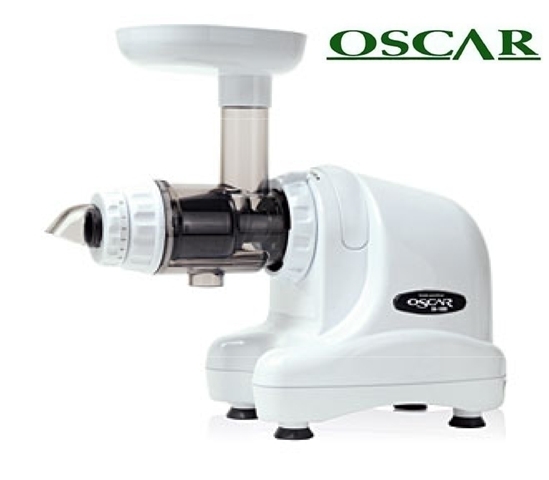 Our range includes Oscar Juicers, Omega Juicers, Angel, Green Star, Greenis, Matstone, Hurom and more. 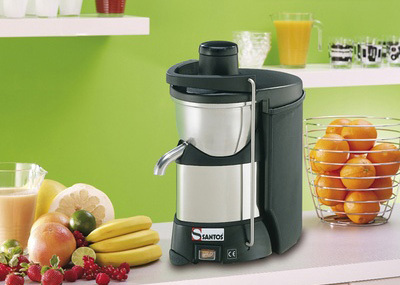 We also stock commercial cold press juicers such as the Santos 65. 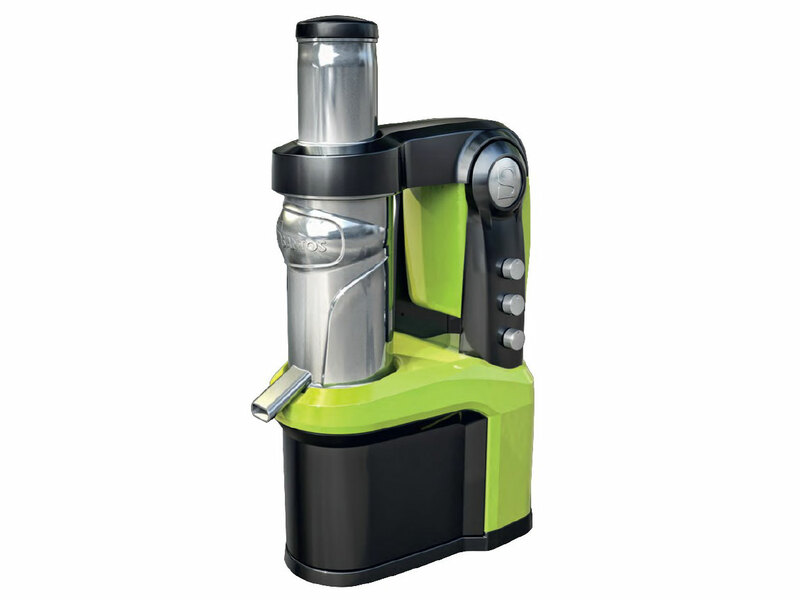 When it comes to juicers you get two main types; masticating juicers and centrifugal juicers. 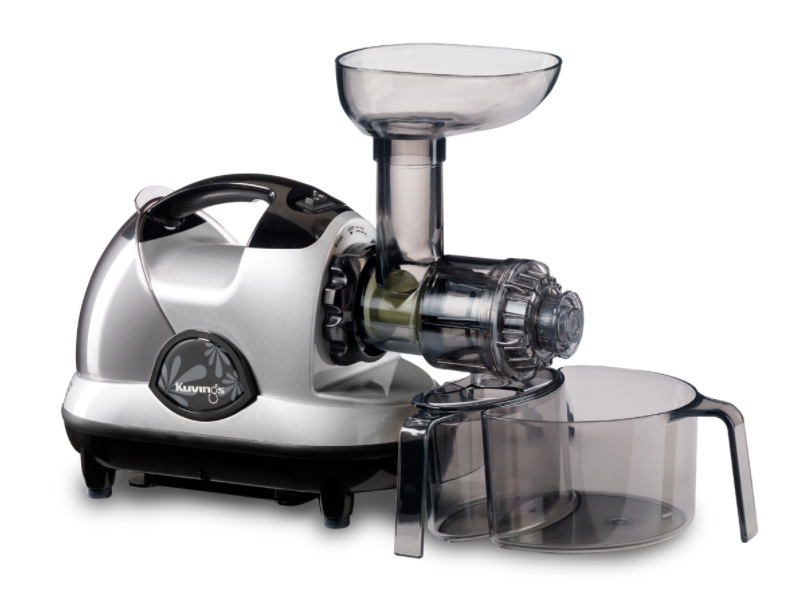 Masticating juicers such as the Oscar Juicers use a slow grinding and crushing motion to extract juice (cold press system). 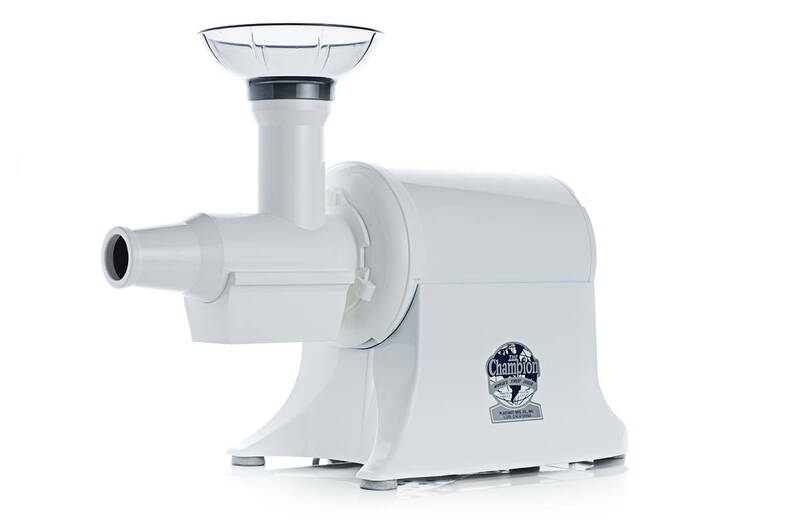 Centrifugal juicers such those found in popular stores grate the fruit and vegetables and use a fast spinning motion to extract the juice. 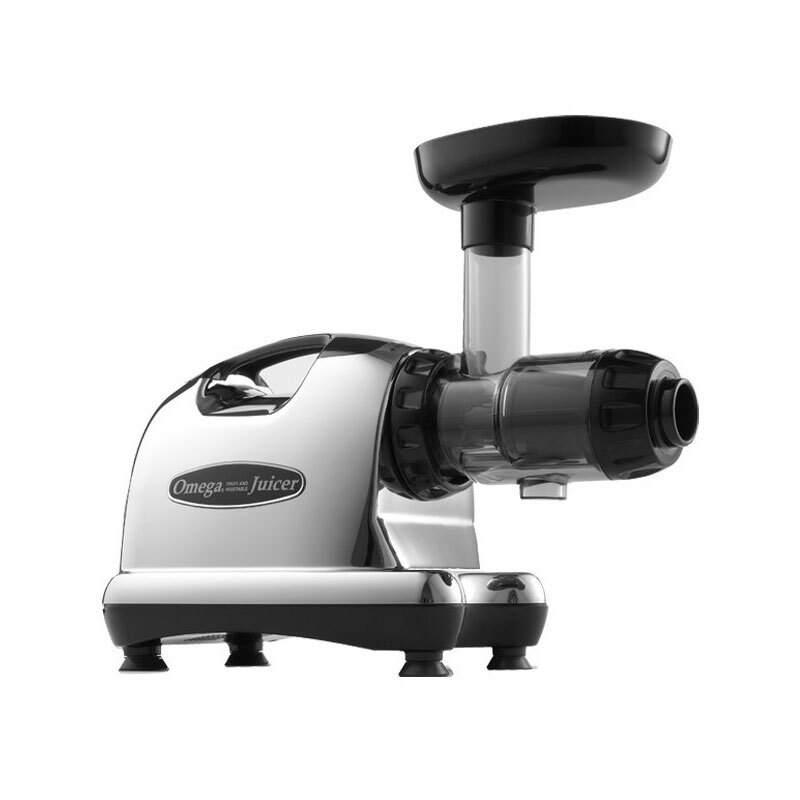 Centrifugal juicers oxidise the juice and destroy valuable enzymes. 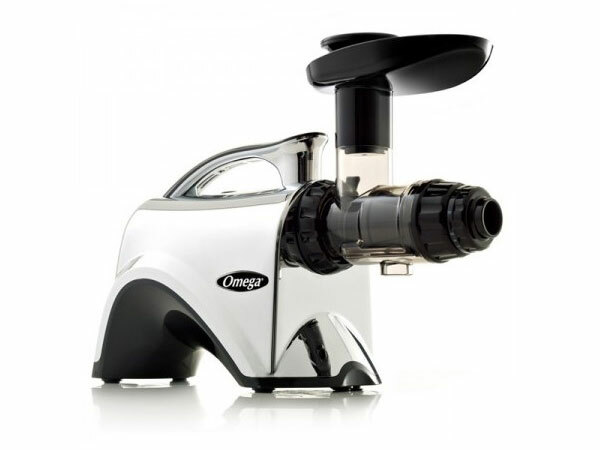 Masticating juicers such as the Oscar DA900 and Oscar DA1000 use a much gentler process which preserves the healthy nutrients and enzymes in the juice - this means that the masticating juicers yield a far superior, healthier juice! 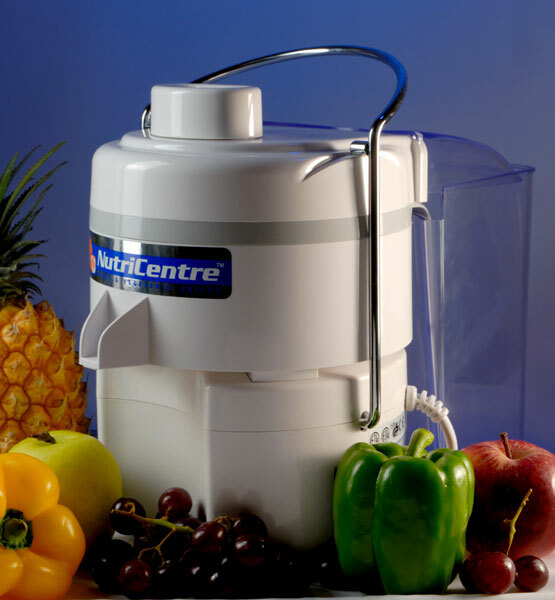 A high volume centrifugal juicer. 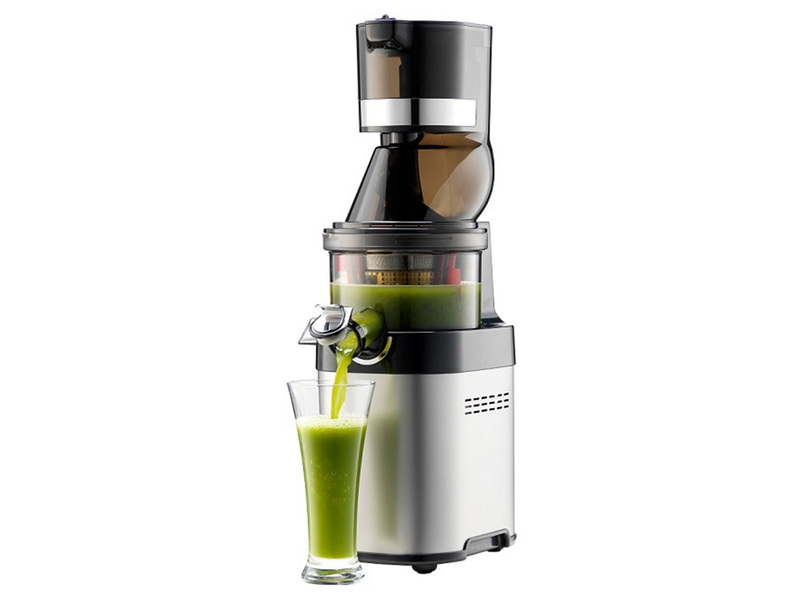 An affordable whole slow juicer. 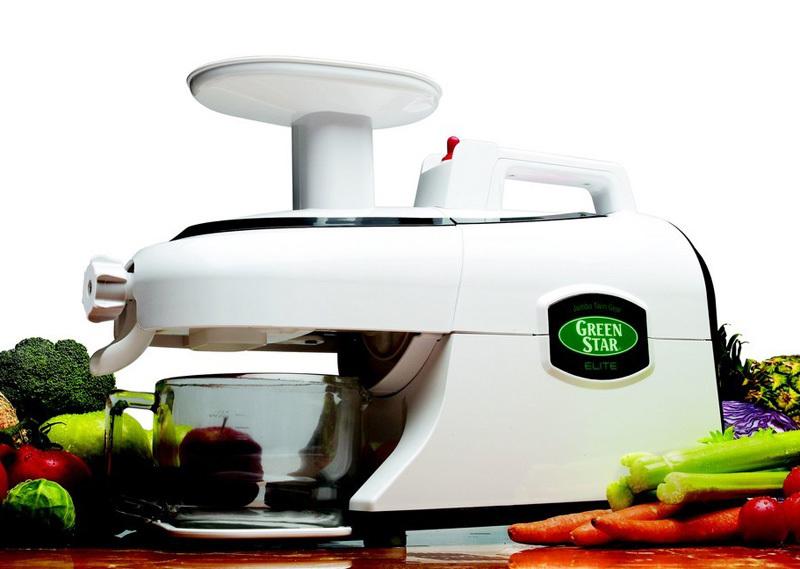 Allows you to feed in whole apples, whole beetroot etc. Cold press. 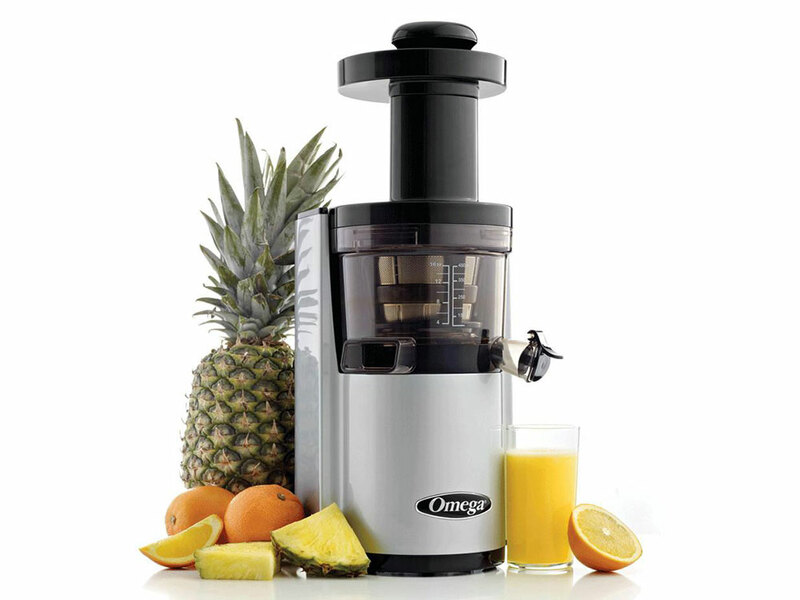 An affordable slow juicer that produces really high quality juice. 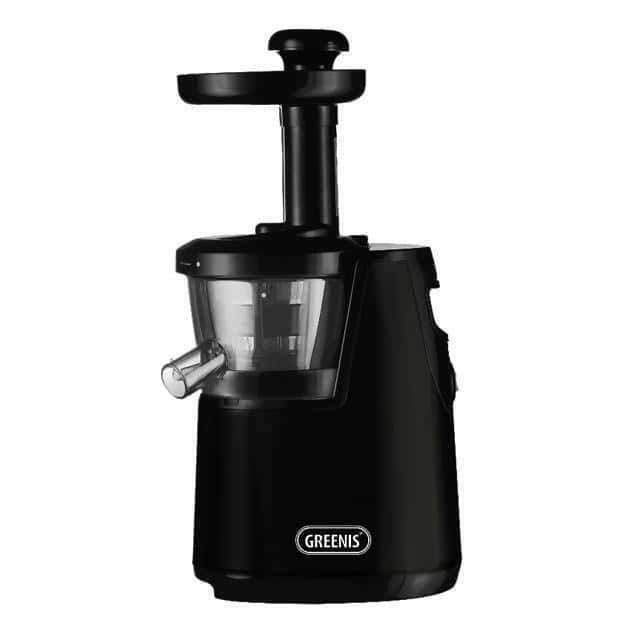 A great value, affordable cold press juicer operating using a similar mechanism to the Oscar Juicers. 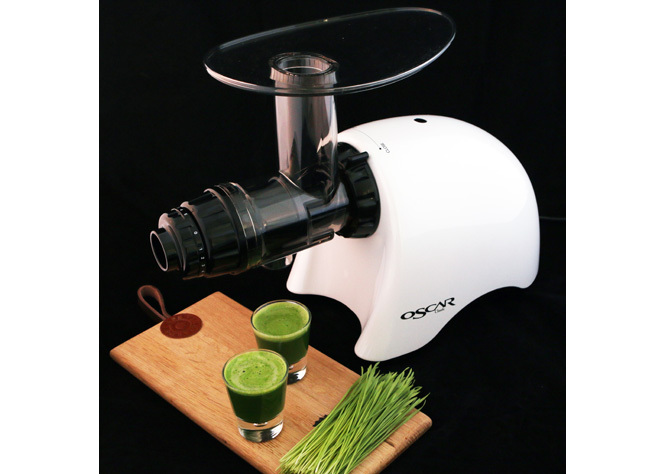 The new Green Star Juicer - designed to maximize yield and nutritional value with jumbo twin gears. 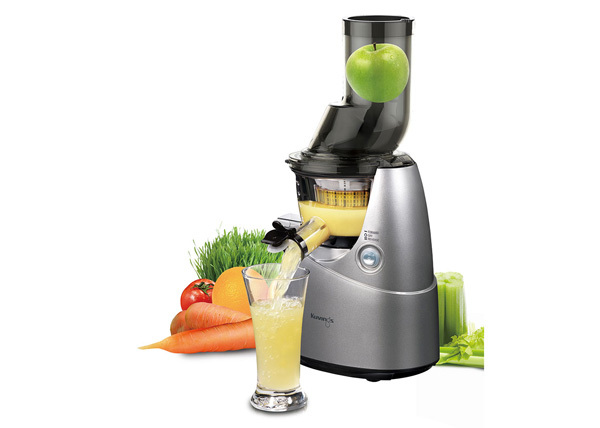 Commercial cold press juicer capable of juicing for 8 hours continuously. 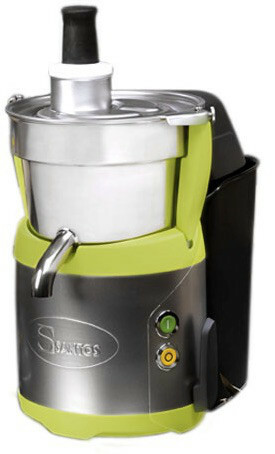 Juices up to 40 litres per hour. 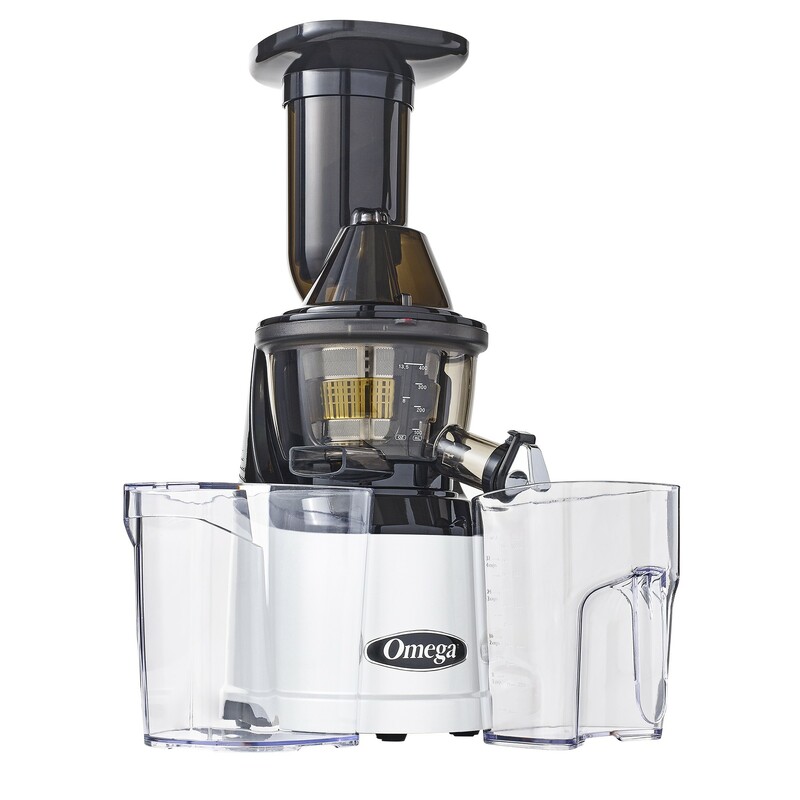 One of the more popular vertical juicers by Omega. Please check stock before ordering. 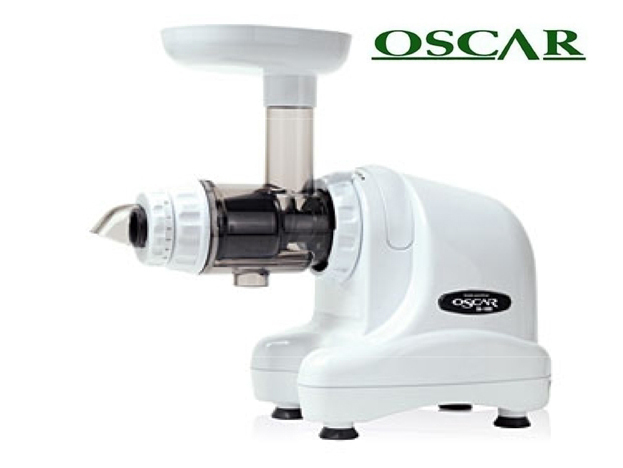 The Omega Juice Extractor HD Nutrition Center (NC Series) is very similar to our best selling Oscar Juicer range. 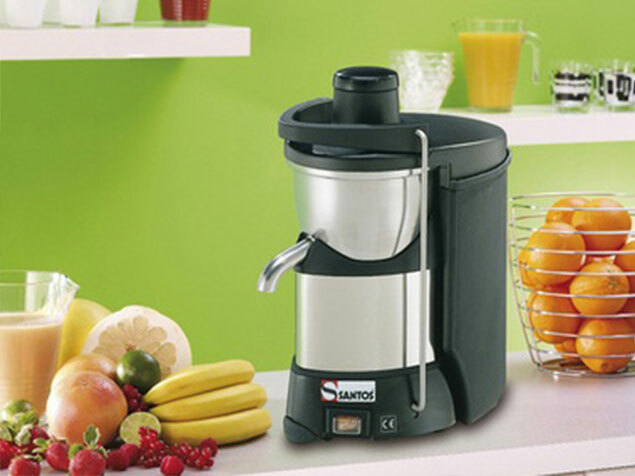 The Santos 68 is our top of the range commercial centrifugal juicer. Suitable for busy juice bars. 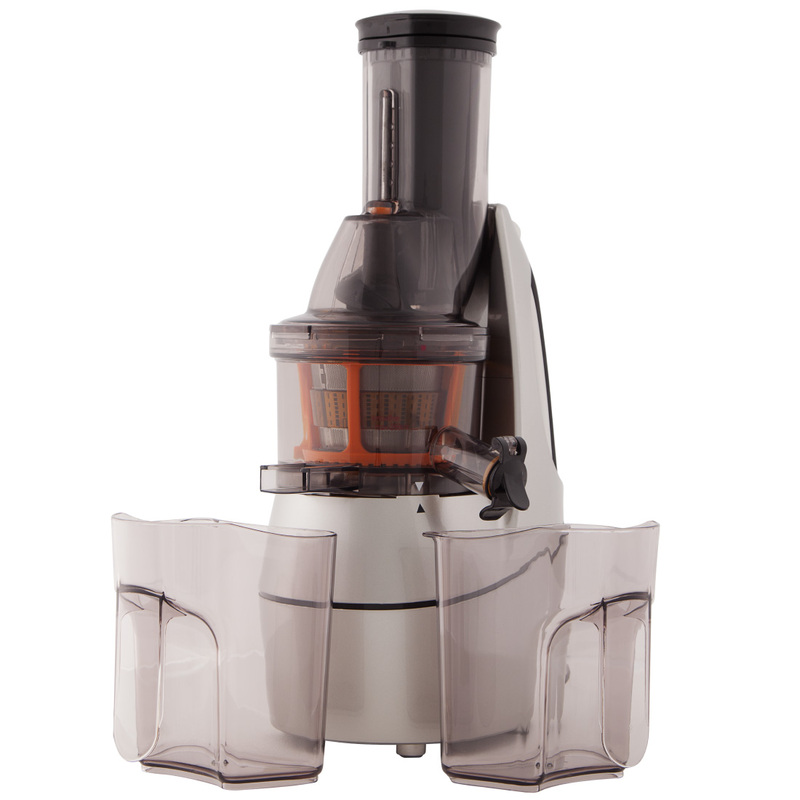 A silent, powerful juicer with a really high volume. 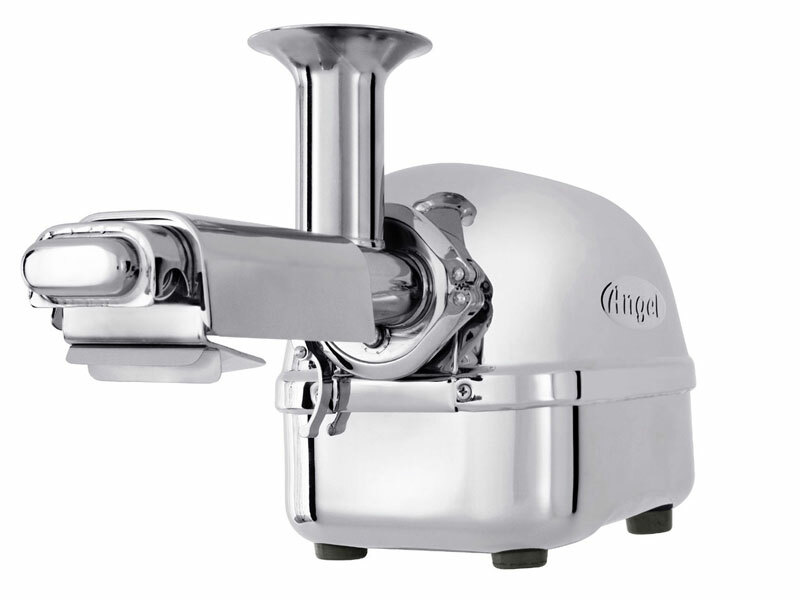 Perfect for juicer bars, hotels, restaurants, cocktail bars etc. 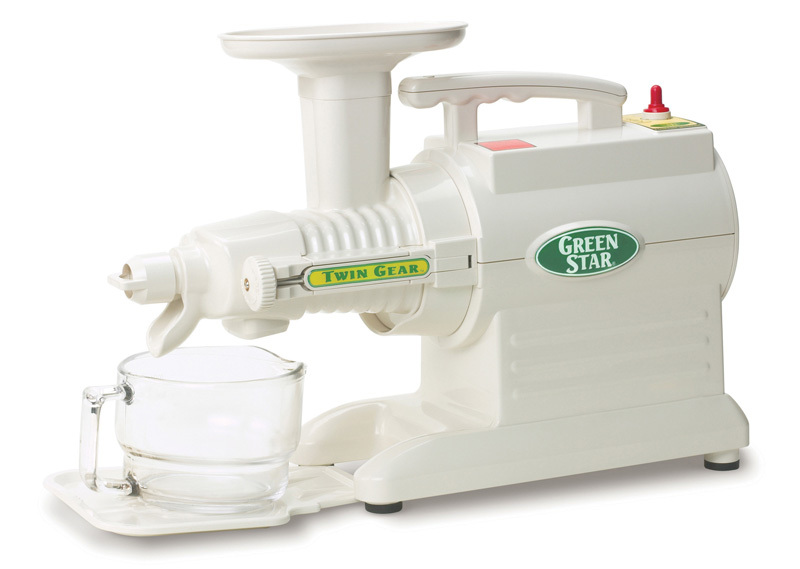 The original Green Star Juicer - designed to maximize yield and nutritional value with twin gears.